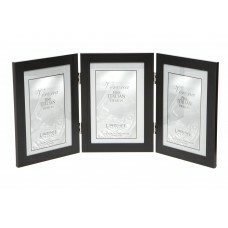 This 7-Opening Picture Frame is the perfect way to frame your precious moments of life. 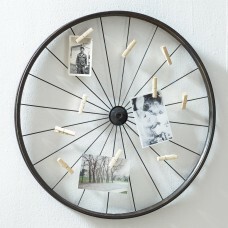 Featuring a .. 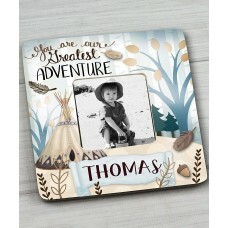 The Adventure Personalized Picture Frame makes the perfect added touch to your child’s room and make..
A bicycle wheel design gives this essential photo holder a distinctive look while its distressed fin.. 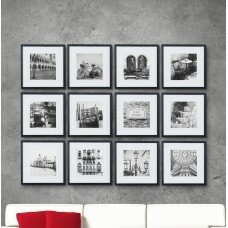 Inspired by the iconic traditional classic picture frame molding styles, the frame collection offers..
Montage collage frame holds eight 4" x 6" photos. 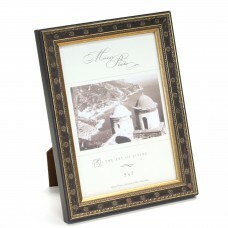 This frame creates a traditional feeling and is a ..
FeaturesPicture Size3.5" x 5.5"; 2.5" x 2.5"; 4.5" x 6.5"Picture Capacity7+Mount TypeHangingFrame Ty.. 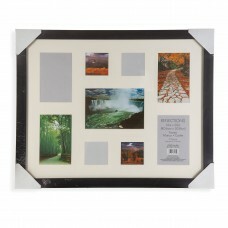 Display your cherished photos with this Double Mat Picture Frame.FeaturesPicture Capacity1Mount Type..
Want to add something special to your wall or unused space needs decorating? 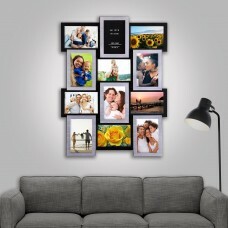 Photos are their treasu.. 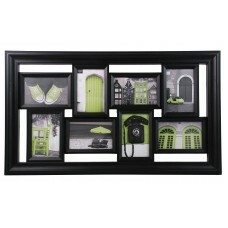 Display your photos or art in style with this 12 Piece Matted Picture Frame Set. 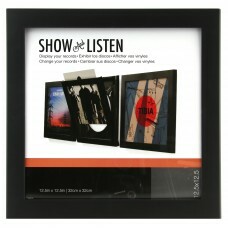 This kit will allow.. 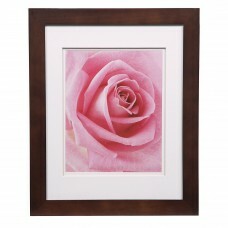 Framed photos turn a house into a home. 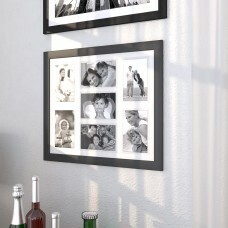 Displaying personal photos and mementos adds warmth to your .. 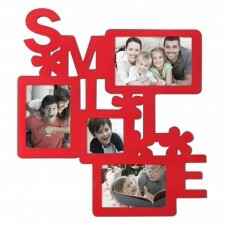 This whimsical holiday picture frame is a great way to showcase your happy family in a festive decor.. 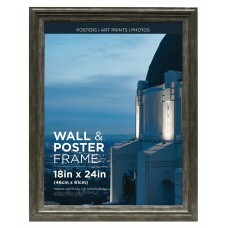 This poster frame is a great way to exhibit your prized poster. 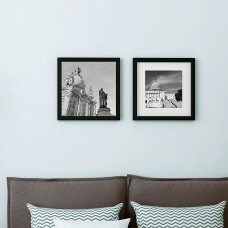 A regal coffee and gray rectangular ..